Scholarly Resources from Concordia Seminary - Historical Seminars: Ministry and community a panel presentation on the church's relationship and responsibility. Ministry and community a panel presentation on the church's relationship and responsibility. 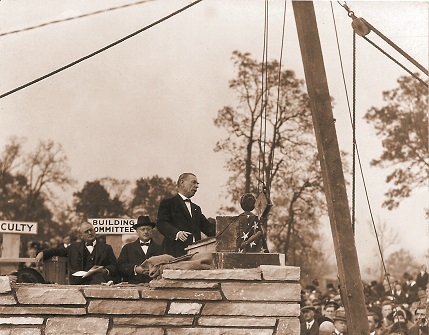 A presentation during the observance of the dedication of Luther Tower on the campus of Concordia Seminary, St. Louis. Side A. The community and its problems / by A.J. Cervantes.-- Side B. The church's relationship and responsibility / by A.C. Piepkorn.